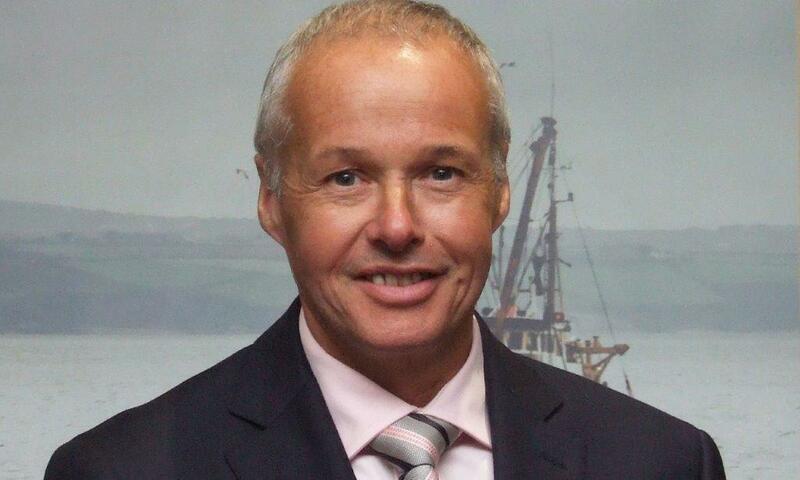 Ian Gatt, the chief executive of the Scottish Pelagic Fishermen’s Association, has been elected as the new President of the Scottish Fishermen’s Federation (SFF) at its annual general meeting. He takes over from Ross Dougal who had stepped down from the role due to ill health. 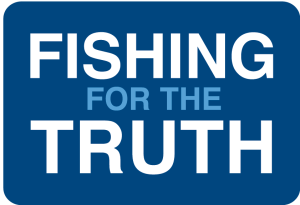 A former fishermen and a past president of the SFF, Ian Gatt brings tremendous experience to the role at a time of intense political activity for the SFF following the Brexit referendum. Mr Gatt said: ““I’m delighted to have been elected as President of the Scottish Fishermen’s Federation and would like to thank my predecessor Ross Dougal for his tremendous work in representing our fishermen. We all wish him well in his recovery.